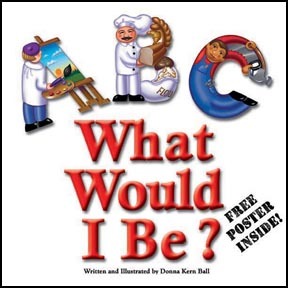 With imaginative illustrations and clever rhymes, Donna KernBall celebrates the alphabet while guiding a child’s imagination through occupations that will encourage them to “…try to make the world a better place to be.” For 25 years, Ms. Kern Ball has been creating clever alphabets that entertain and educate. Includes a fold-out 14″ x 21″ poster! YOU CAN ALSO purchase the e-book from Apple iBookstore, Barnes & Noble, Kobo, or your favorite e-reader platform. DON’T FORGET – after you place your order, go back to the product page on Amazon and give the book a good rating and write a review. It really does make all the difference to my books gaining visibility. Thanks! 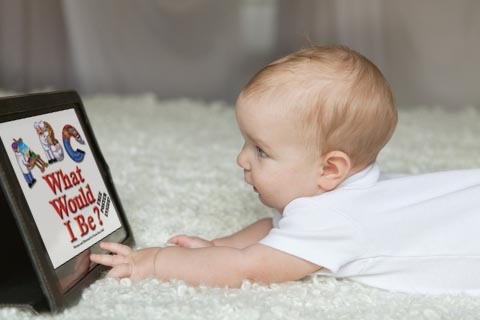 Do you do storytime reading on a device? 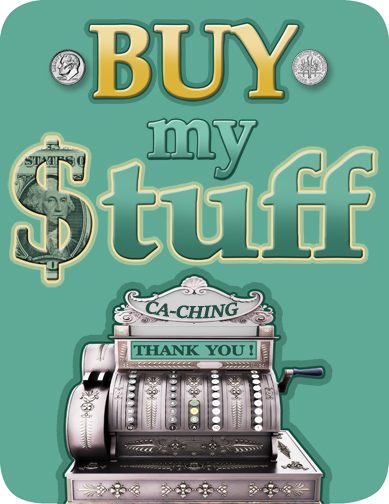 The e-book is specially priced at $2.99! Handy for cranky toddlers in waiting rooms! 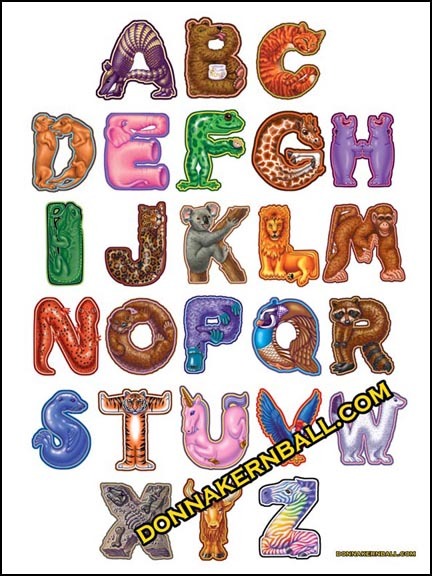 Prefer your alphabets in poster form? You can get them from my new Etsy shop! 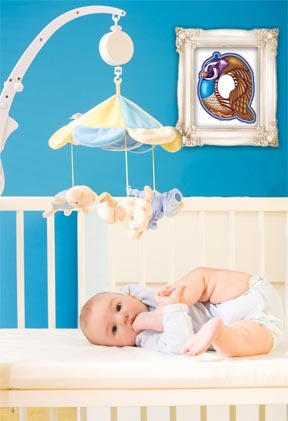 18″ x 24″ prints fit standard-sized frames. 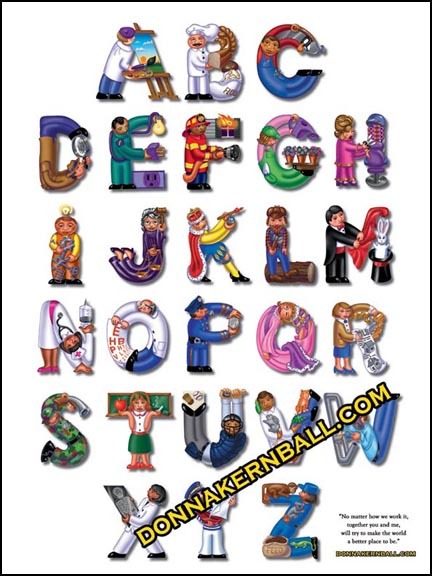 Now available: Individual alphabet letters look great in an 8.5″ x 11″ frame! Also available from the new Etsy store.